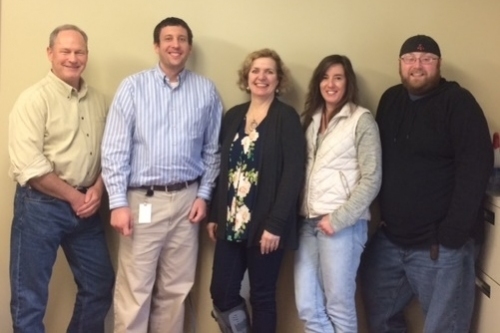 Autumn Harp's Supply Chain Team recently completed a course of study to prepare for the Certified Supply Chain Professional (CSCP) exam. Recognizing the importance of stellar supply chain management in our company, Autumn Harp has invested in this training and certification through the American Production and Inventory Control Society (APICS). See this LinkedIn article by instructor Anthony Zampello about the class and Autumn Harp's commitment to supply chain excellence.